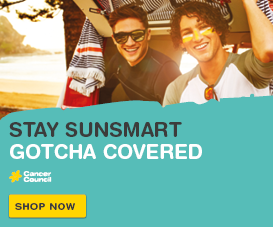 Have a question about cancer? Cancer chat is coming to our website soon so you can chat to a member of our Cancer Information and Support team about anything to do with cancer. 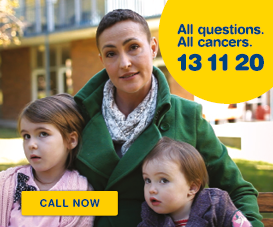 For cancer information, emotional and practical support, call Cancer Council 13 11 20 or email 131120@cancerqld.org.au. 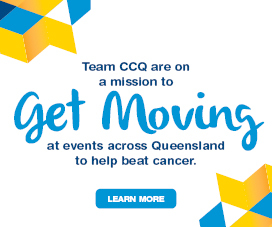 Alternatively, visit our call Cancer Council page, or for further information visit our Ask Cancer Support page.